Create a unique office environment planned specifically for your needs. Utilize our modular office furniture planning, project management and installation, and cost-flexible solutions, to accommodate your office, your style, at your budget. 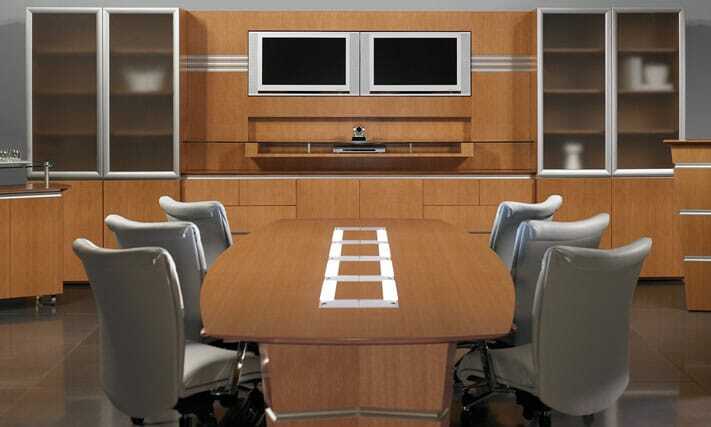 At Systematic Facility Solutions we provide professional office furniture installation of systems furniture as well as casegoods (desks, credenzas, etc. ), fixed seating, modular walls, and much more. We work with dealers and customers all across the United States, from consultation to installation, we work closely with you every step of the way. When you work with Systematic Facility Solutions you will receive the same high-quality service for any project or timeline. We understand the complexity you face in furnishing your office. From the finest of office furnishings, to industrial warehouse solutions, you will find exactly what you need to get your job done. Need more privacy? We have solutions for that too — from window blinds to moveable walls, we can make your interiors a work-fortress. Make your space work for you. Find the desk that both organizes your chaos and meets your style requirements, so you can walk into a space that promotes the focus you need to accomplish day to day tasks. Whether you have you have traditional, transitional or contemporary style, we have the materials, finishes and configurations to accommodate. 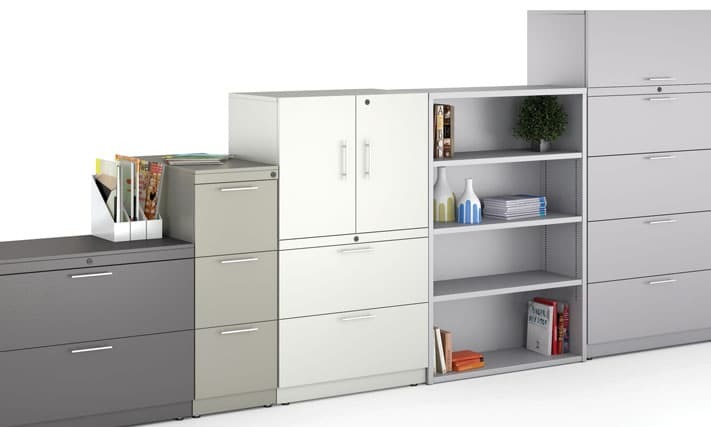 Workstations are more sophisticated than they have ever been, delivering flexible space-saving stylish designs that don’t look like your stereotypical “cubicle.” Most workstations have the ability to rise and fall with architectural height variation and to add privacy with multiple door options. Chairs are the most personal piece of furniture and the most complex. For the most part, there are two critical elements of a good chair: solid design and how it makes you feel. Whether your style is contemporary or traditional, relaxed or reserved, we carry a large selection of new and used task chairs, executive chairs, conference seating, as well as complementary, guest, lounge, and stacking chairs. Define your meeting spaces with tables that facilitate collaboration – ensure your conference tables are wired for your staff to plug and go, create a cafe environment for patrons to recharge. From boardrooms to breakrooms, we offer a wide selection of office tables, sizes, styles, and materials that become the foundation to fluid group spaces. Even though many offices promote “paperless” environments, inevitably proper storage is needed to keep employees organized and to use space more efficiently. We offer filing cabinets that are flexible and serve multiple functions, along with filing assessment and designs to keep you organized and secure. 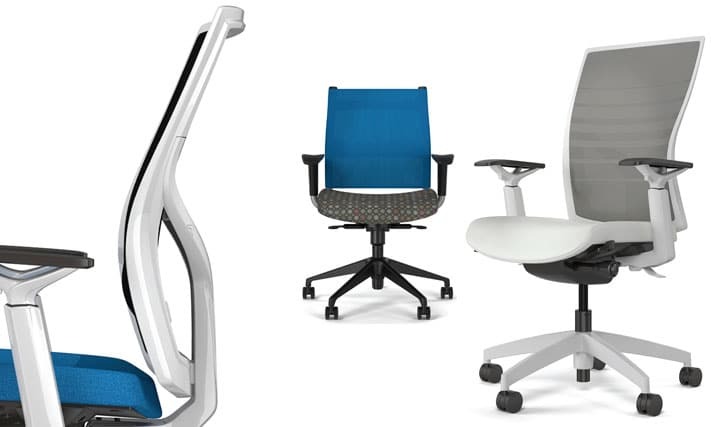 Ergonomic office furniture is designed around the human body and how it moves – good ergonomics make you feel better, more energized, and more productive. 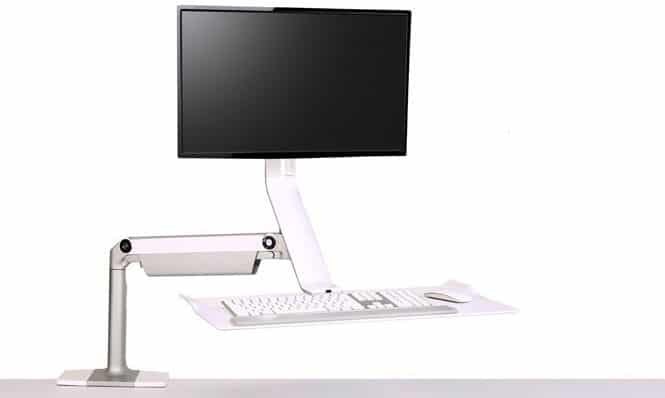 These designs can improve workstation efficiency by adding comfort and flexibility. Optimize your workspace to your personal specifications, and see how it can impact your well being. Systematic Facility Solutions offers a complete offering of modular, demountable, and reconfigurable wall systems that offer the structural performance of a permanent wall with the flexibility and cost savings of a panel system. All of our wall systems will provide you with the flexibility to change your floor plan as new needs arise. 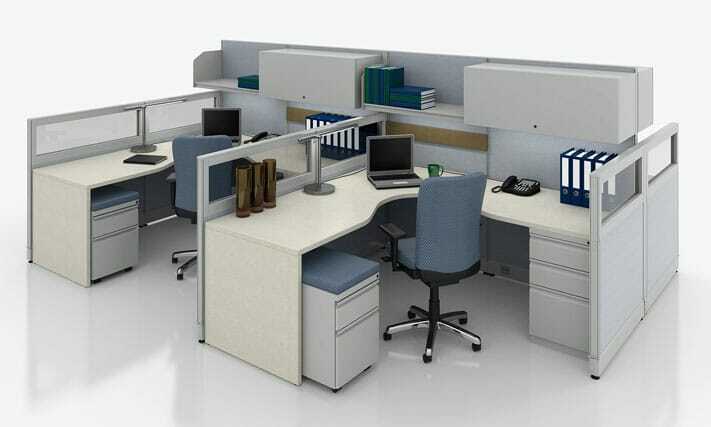 We can also integrate wall systems with your existing, new, or used office furniture. Window shades reflect light and heat from the sun, reducing the amount of energy required to cool a building. 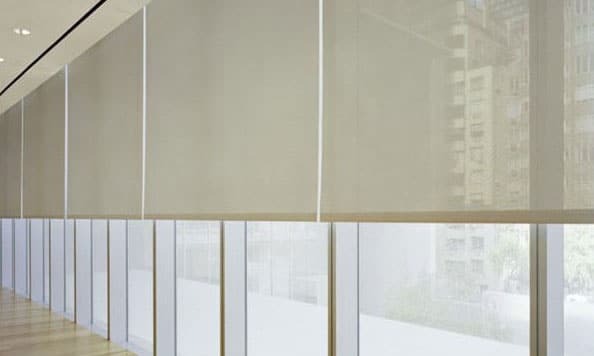 Motorized window shades can automatically adjust to compensate for the changing shade requirements throughout the day. Shades can also contribute to LEED points and credits. 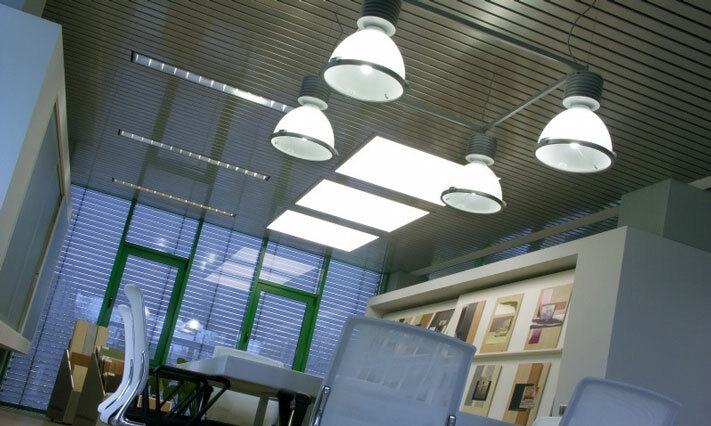 In addition, shades can reduce or eliminate uncomfortable glare for workers, while still allowing ambient sunlight, and view through to the outside. Sound masking has been found to be the most cost effective acoustical solution for increasing worker concentration and protecting confidentiality. Other benefits of sound masking include increased speech privacy, reduced noise disruption, improved concentration, increased productivity, and simultaneous page and music output. Aside from commercial office furniture, we also offer equipment and furnishings for the markets listed below. 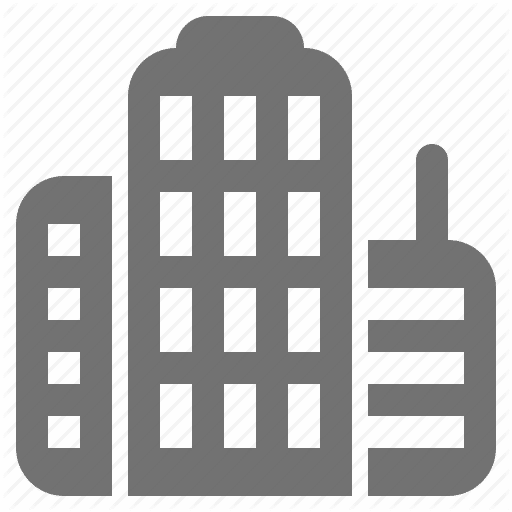 Systematic Facility Solutions also specializes in Industrial Solutions. From pallet rack and wire partitions to mezzanines and guardrails we have the solutions to equip your facility on time and on budget. 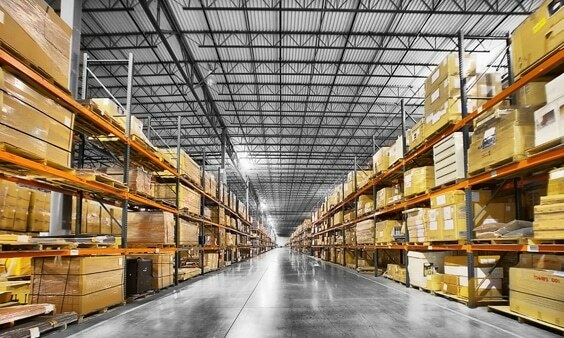 Let us be your one source for all of your office and warehousing needs. Systematic Facility Solutions partners with schools to create environments that completely enhance teaching and learning. New ways of communicating, collaborating and exchanging information are allowing institutions, departments, staff and students to exhibit a new sense of independence – and create value by sharing intellectual wealth. We have the products, expertise and knowledge to help you create great places to learn. 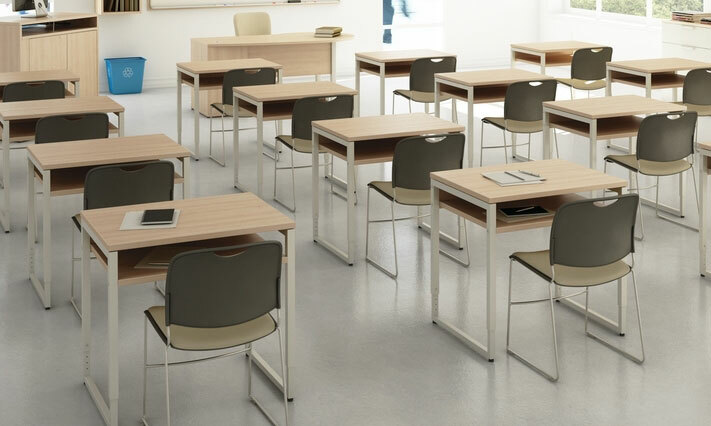 Applications range from classrooms to lounge areas, cafeterias to learning labs, and dormitories to auditoriums. 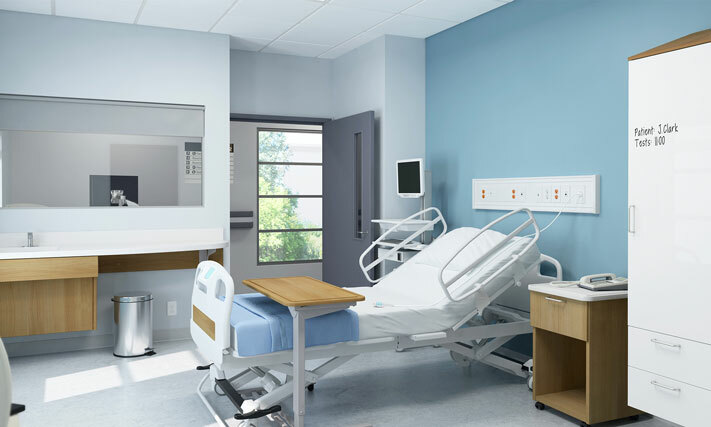 Health Environments offer a supportive space where patients can feel at ease discussing sensitive issues with providers and family; staff stress and distractions are minimized while concentration levels are maximized. Our experts can help you construct a balanced healthcare environment, creating a total healing atmosphere for patients, families and staff. We are focused on cultivating a healing culture and making your facility more efficient for providers. Let us help transform how you deliver patient care. We Love our Customers, And They Love Us. Take a look at what they have to say!